Jodi has extensive marketing and administrative experience, and is certified in fundraising management from The Center of Philanthropy at Indiana University. Jodi lived in England for a year and a half during her college years. 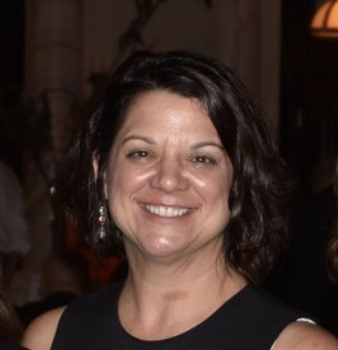 She organized trade shows and handled communications for a number of companies before entering the nonprofit sector in 2005, including serving as development director and then event consultant for a local affiliate of Habitat for Humanity International. Jodi joined Save One Life in early 2017 and is thrilled to be working for an organization that does such important work. Jodi earned her BS in Communications and History from Emerson College. She is the mother of one adult daughter and one elementary school-aged daughter and takes care of many pets.